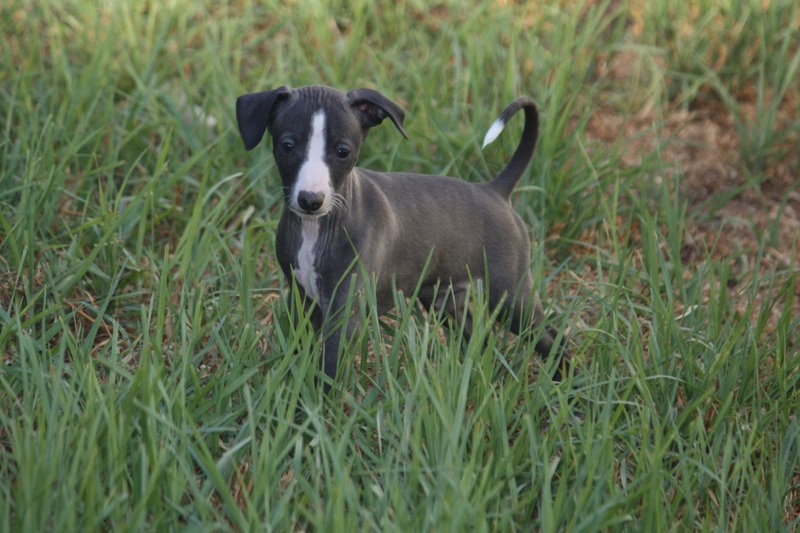 Is an italian greyhound the right breed for you? 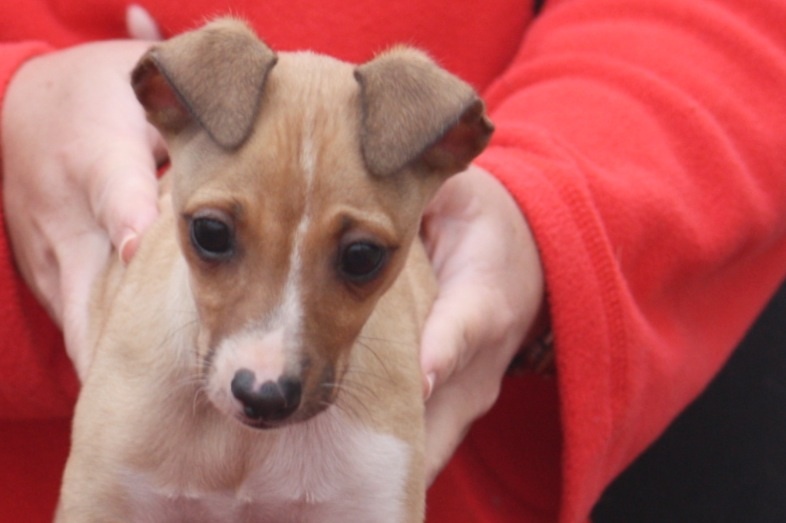 All puppies will be sold on the limited register, all italian greyhound puppies on limited register cost $1400. 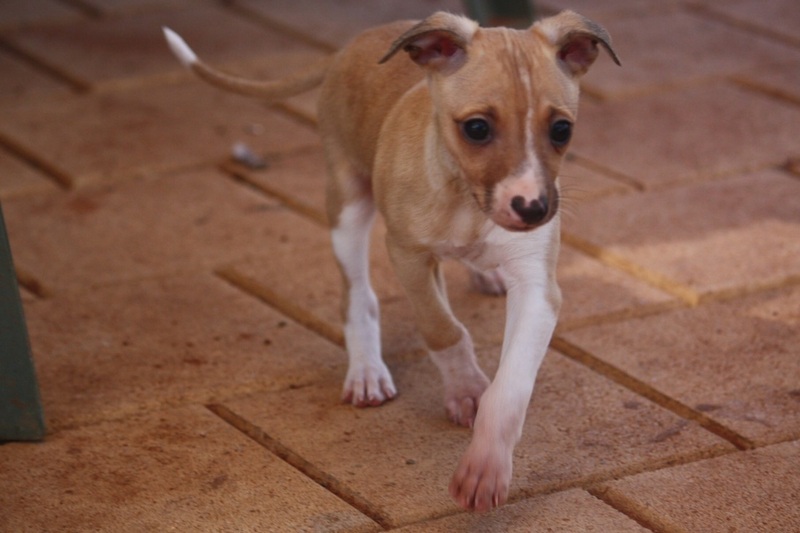 An explanation of the limited register can be found here at Dogs NSW. 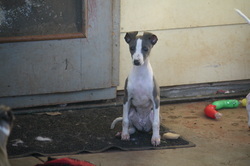 Limited registered dogs can still compete in obedience and dog sports, but cannot be shown or bred from. 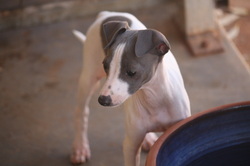 Italian greyhound puppies will be ready to go to thier new homes at 10 -12 weeks of age. 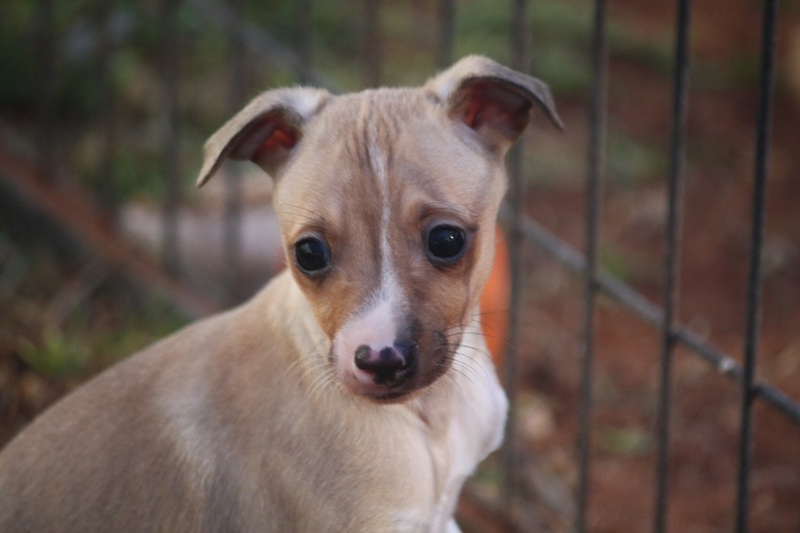 By this time each puppy will have been vet checked, immunised, microchipped, have dew claws removed and be registered with Dogs NSW. 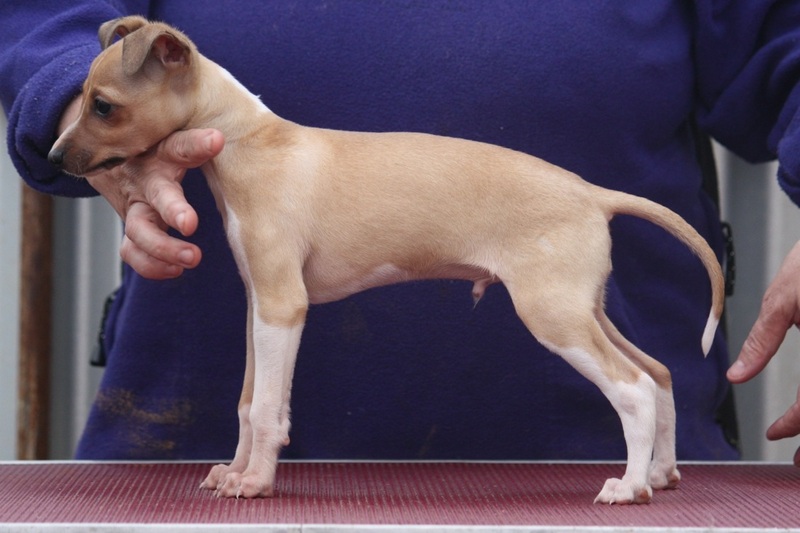 Each puppy comes with full ANKC pedigree papers and a puppy information pack. There are daily flights from Broken Hill. 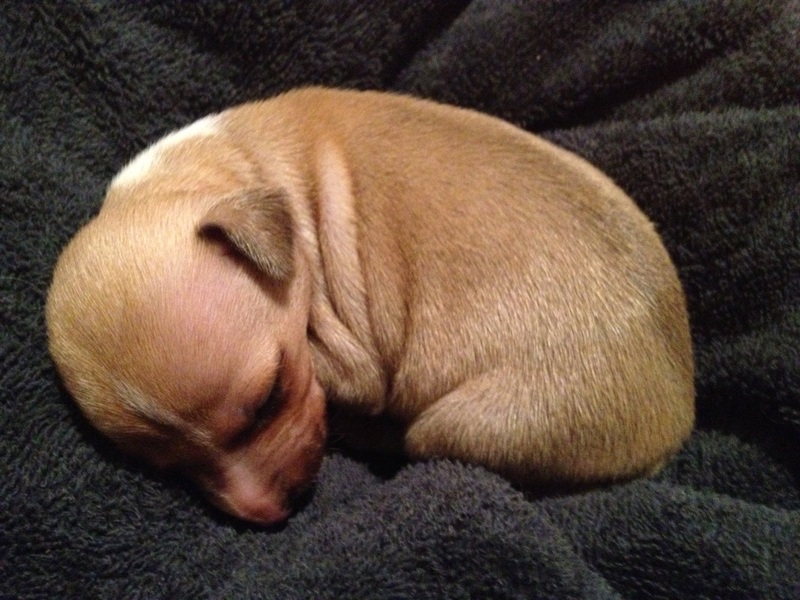 Approx flight costs for a puppy listed below. 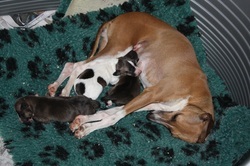 One male puppy "Rico" is available from this litter. 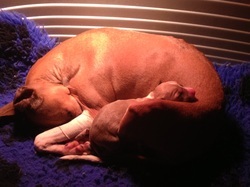 Luna and George have had a singleton litter of one stunning male puppy. 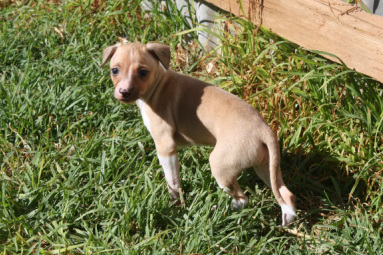 This pup has a fantastic outgoing temperament and shows lots of promise. 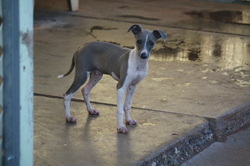 "Titan" is currently available to a show or pet home. 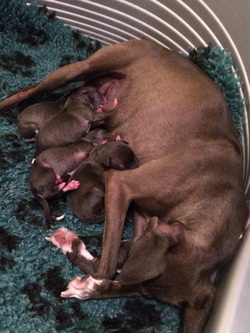 Luna and Capri have produced a litter of 3 beautiful healthy puppies, 2 males and 1 female. 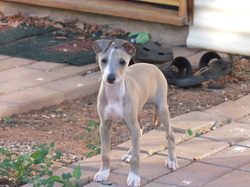 Italian greyhound litter born 19th October 2010. 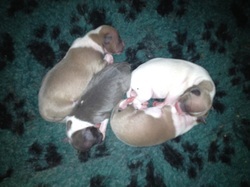 They are Nyx x Capri puppies. 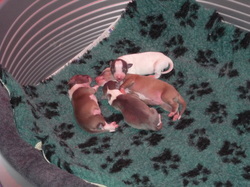 We have 2 males and 2 females, all pups are healthy, chubby, and content.